Divorce is never easy. The separation takes a toll on both parties, emotionally and financially. This year, however, the costs of divorce are higher. The division of assets will be harder because of the new tax changes taking effect in 2019. Here’s what you need to know about the tax changes in divorce. Alimony has always been tax deductible for the person paying it. But your family attorney in Denver will most likely tell you that it’s no longer the case in 2019. Thanks to the Tax Cuts and Jobs Act, which President Donald Trump signed on Dec. 22, 2017, those paying alimony can no longer deduct it. But the person receiving alimony doesn’t have to include it in their income. Divorce is already tricky, but this new tax law may have complicated matters for divorcees. Forbes projects that the government will most likely generate about $6.9 billion from this new provision over the next 10 years. On another note, those who filed and executed their divorce on Dec. 31, 2018 are exempt from the latest provisions. Divorcees who moved fast could experience tens of thousands of dollars in tax savings every year. But for people who have yet to finalize their divorce will have to deal with its extra costs. The tax changes in alimony are only applicable to divorce cases finalized in 2019. Paying alimony is already a financial burden. But the new tax treatment makes matters worse. 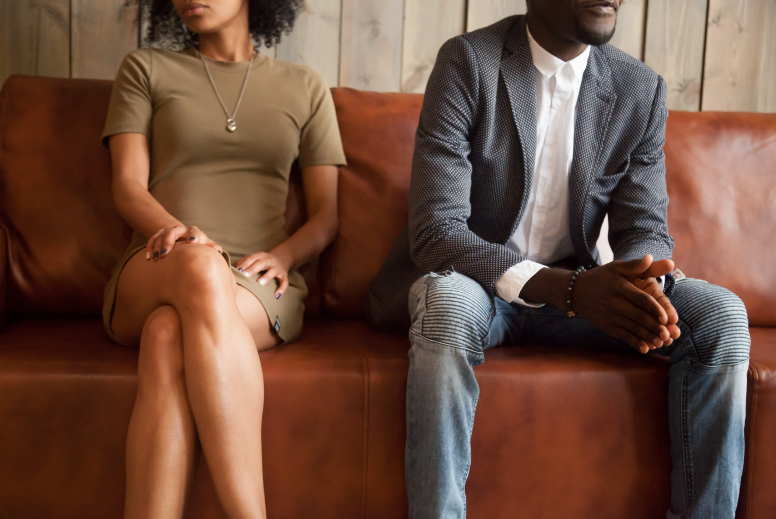 People filing for their divorce this year may have to expect more contentious dicussions, especially for high-income divorcing spouses. The burden of paying alimony often falls on the higher-earning spouse. 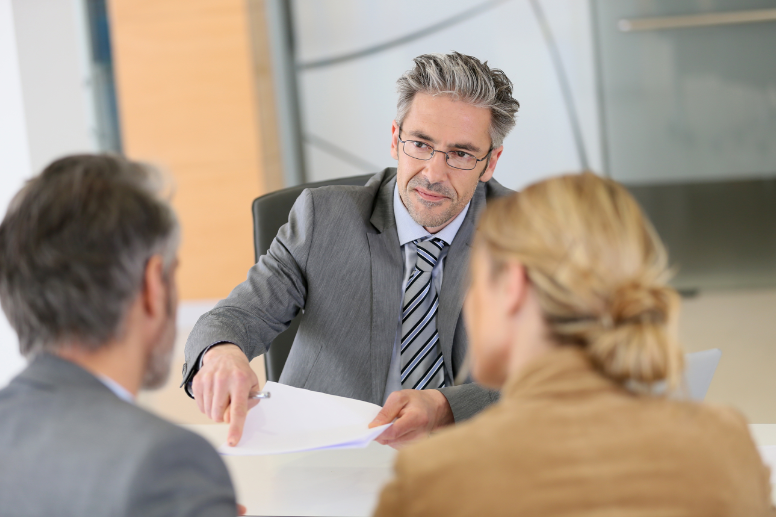 The payments typically last for a period after the divorce. The situation could eventually result in divorcees fighting for settlements in a bid to pay less in alimony. Richer individuals often have more homes, possessions, investments, and likely businesses. The conflict falls on who gets more during negotiations, which could stretch on for years. The non-earning spouse in a single-income family may worry about unfair treatment by the earning spouse. The thought of not having enough after the divorce is likely to bring anxiety. And the longer the negotiations last, the more each party will have to spend. But alimony isn’t the only thing changing due to the Tax Cuts and Jobs Act. The new provisions for the 2017 tax law got rid of the $4,050 exemption for each dependent. So divorcing couples will have to deal with the child tax credit, which doubled from $1,000 to $2,000 (for children under 17 years old). Even the standard deduction nearly doubled because of the changes in the tax law. In 2017, a standard deduction cost may be about $6,350. But in 2019, single taxpayers will have to manage a standard deduction of $12,000. Things may seem grim for divorcing couples this year. If you’re in this situation, talk it to your family lawyer. Add any financial adviser in the picture so you and your ex can deal with financial matters and assets without acrimony, and part ways in an agreeable manner.